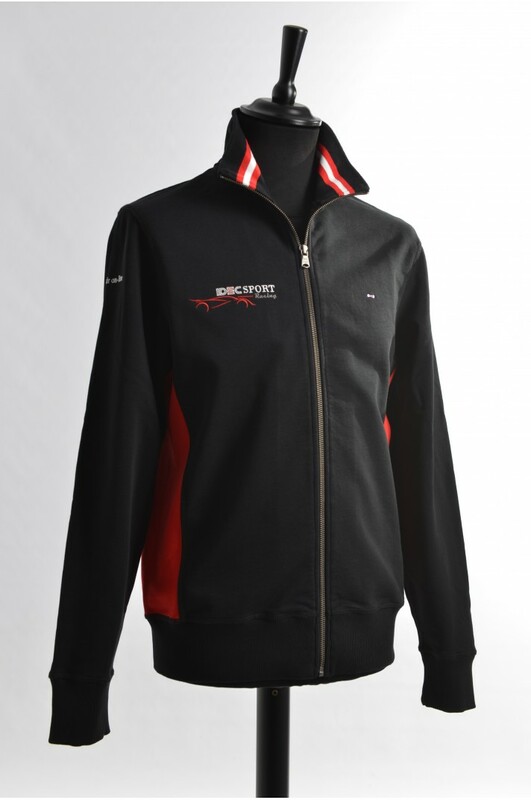 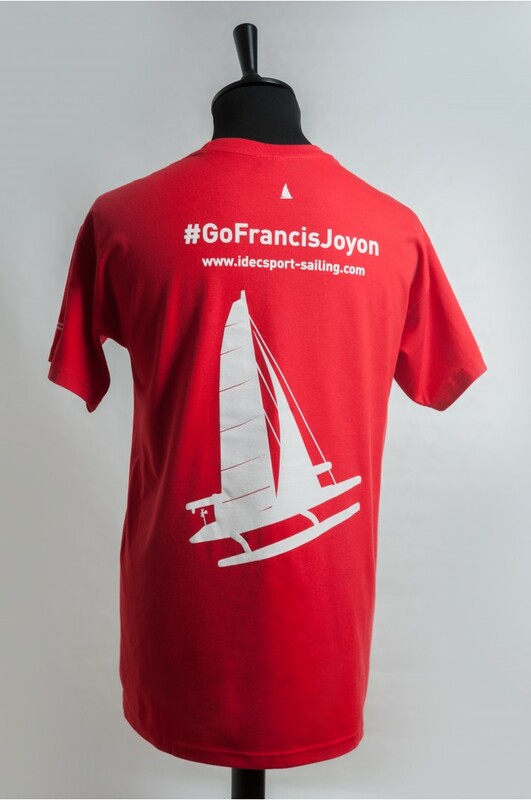 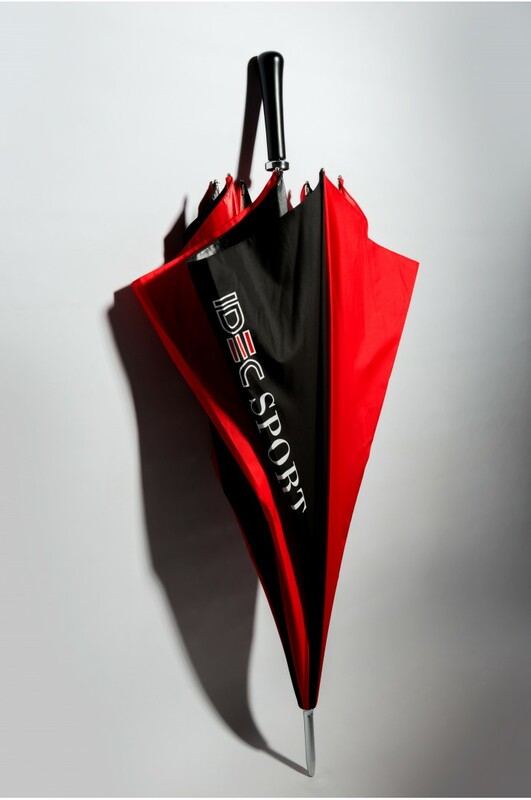 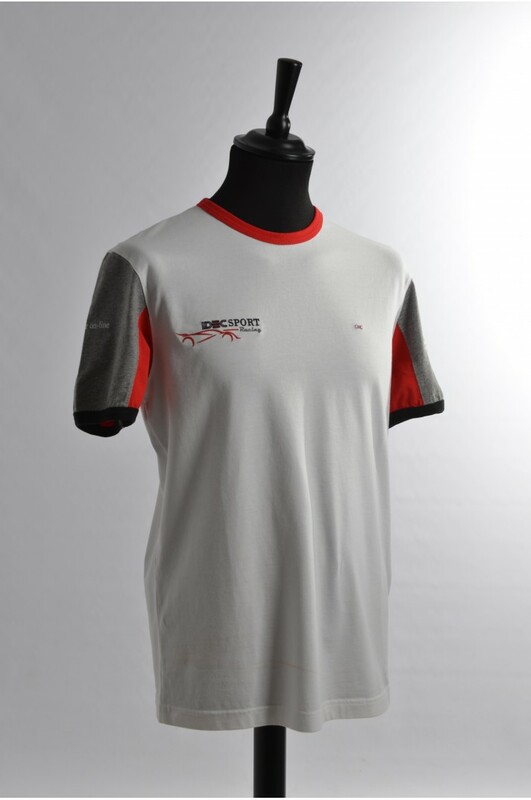 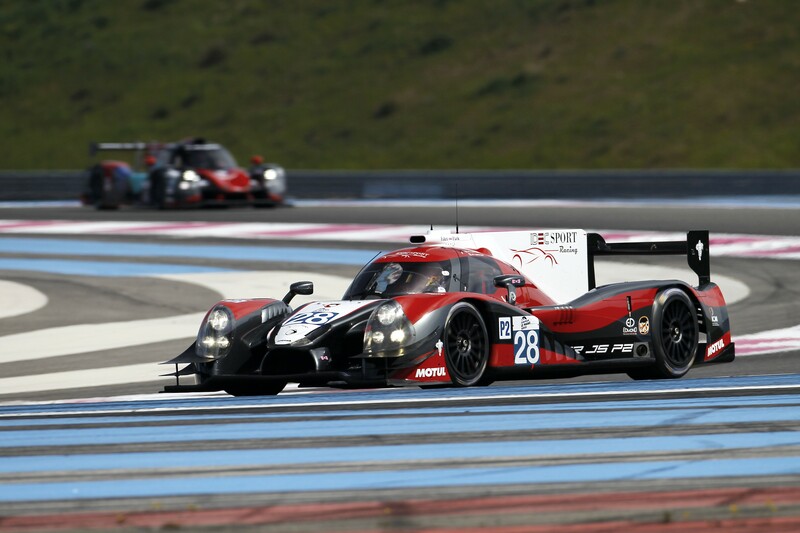 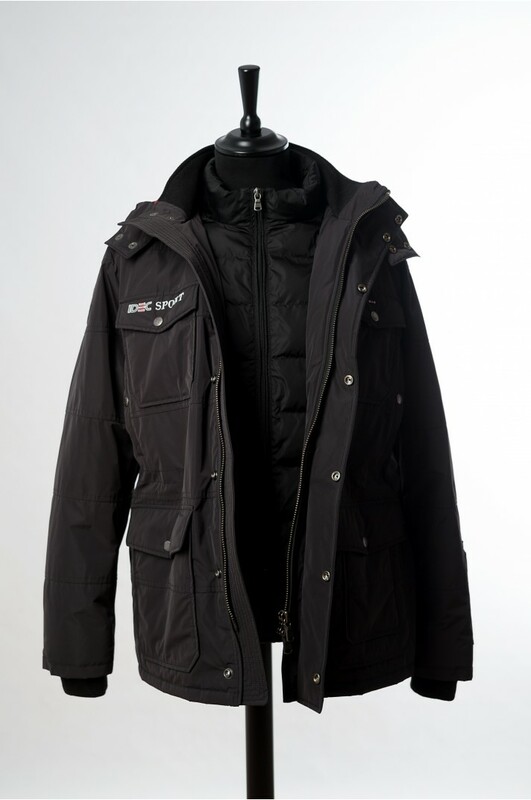 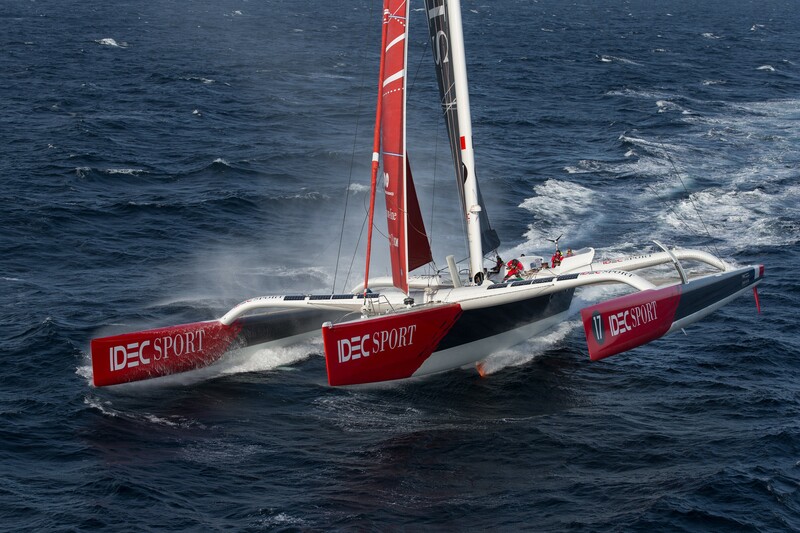 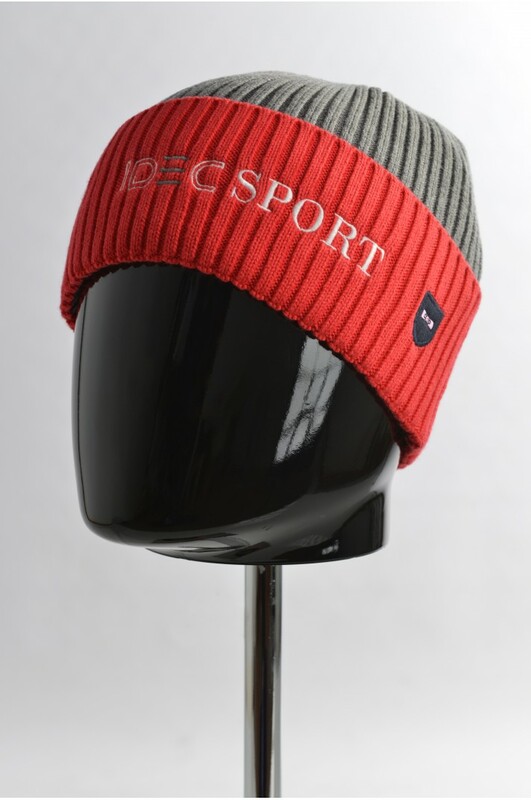 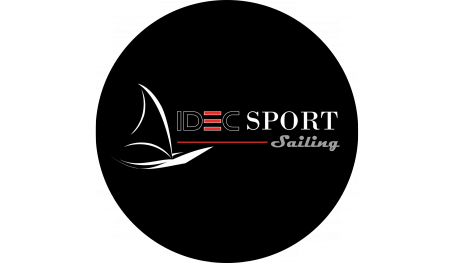 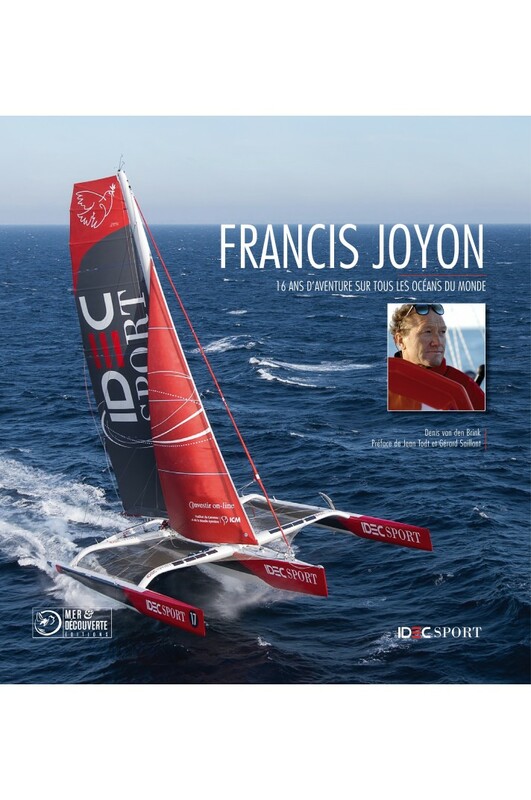 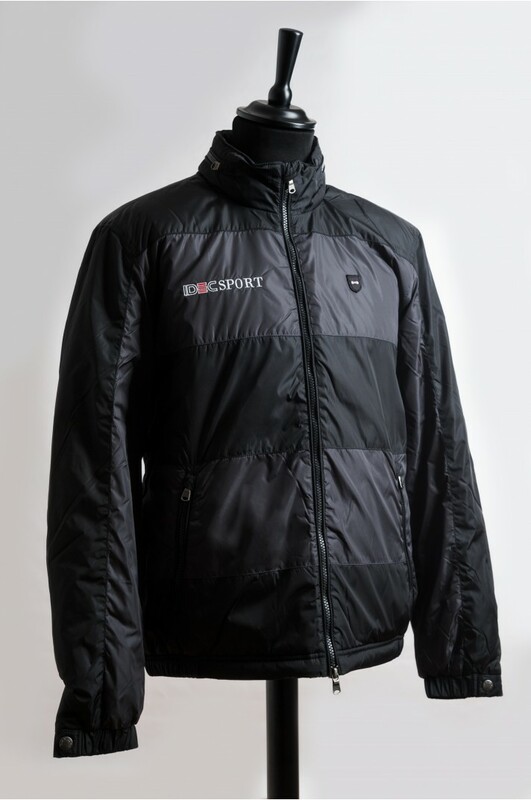 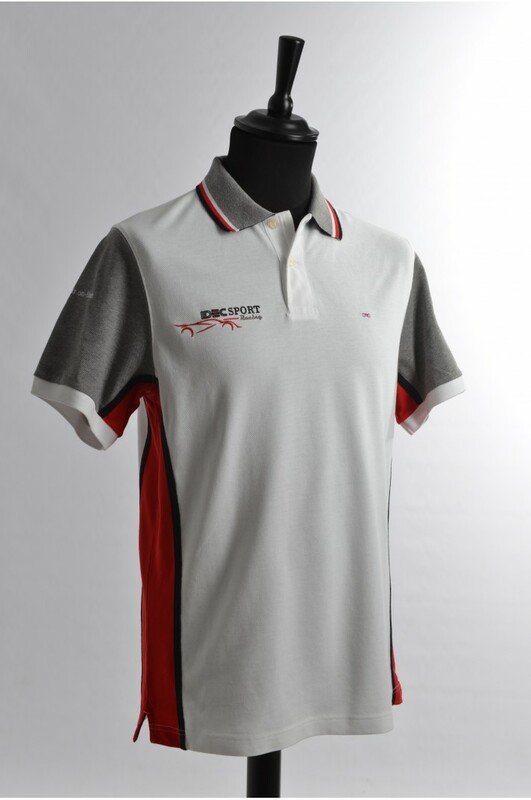 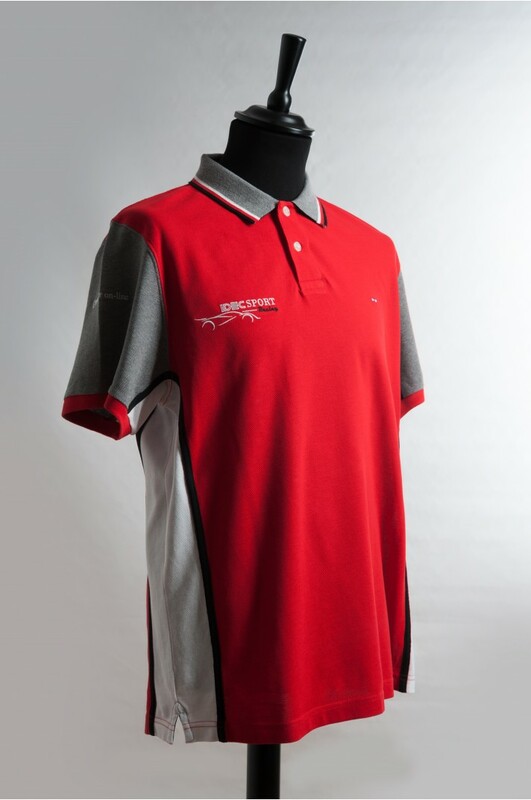 After multiplying the Wins and Records, IDEC SPORT now offers its e-shop . 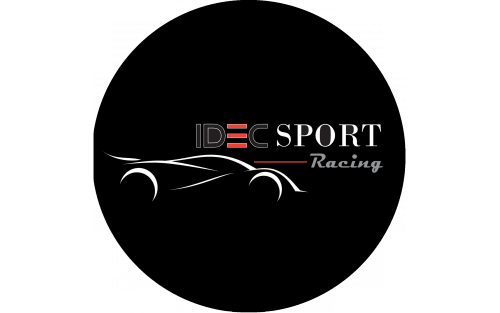 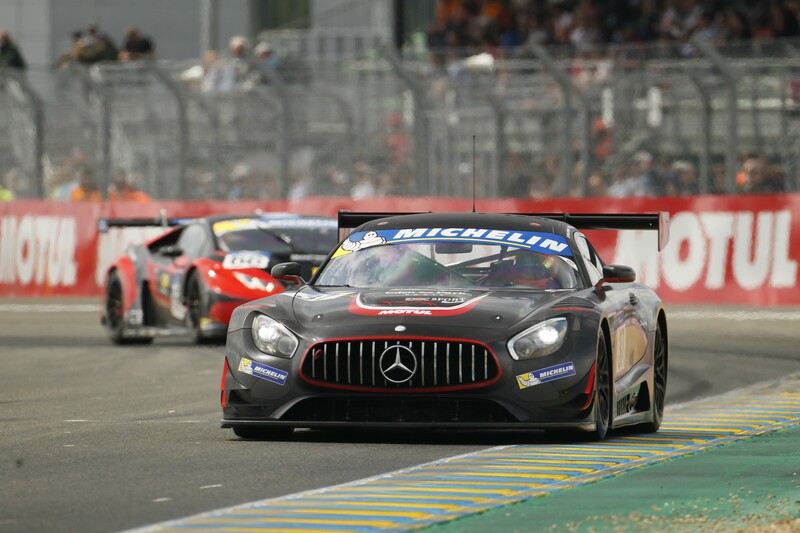 Always looking for quality, performance and durability of its vehicles from the exploit, IDEC SPORT offers a range of products with reference to its requirements and with high quality partners. 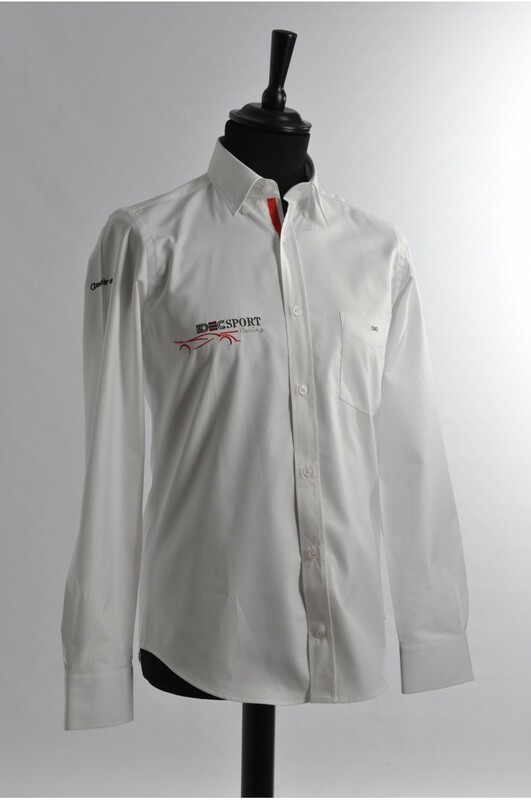 Plain cotton shirt by Eden Park for Idec Sport, men’s model.